The death in sanctification–This is something I think about–often while writing this blog. 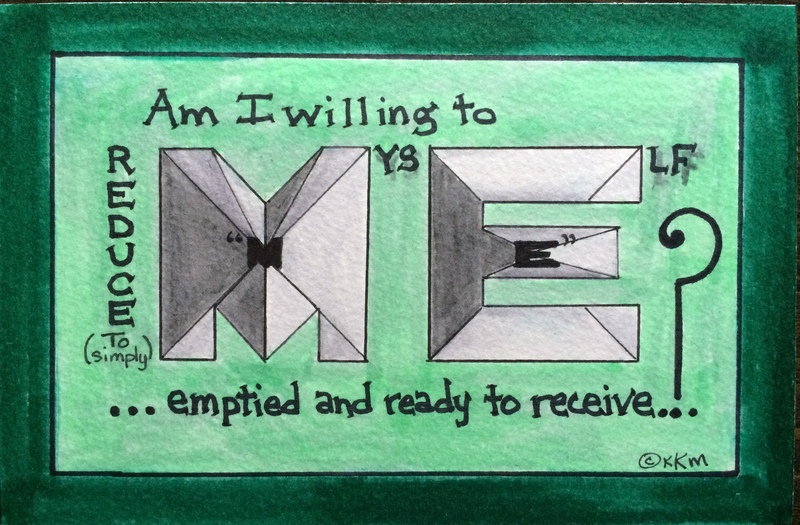 Am I willing to reduce myself down to simply “me”? Am I determined enought to strip myself of all that my friends think of me, and all that I think of myself? Am I willing and determined to hand over my simpe naked self to God? One I am, He will immediately sanctify me completely, and my life will be free from being determined and persistent toward anything except God (see 1 Thessalonians 5:23-24).